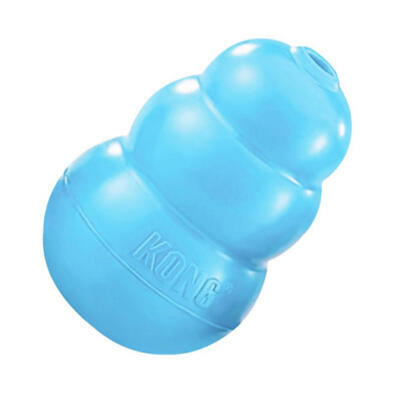 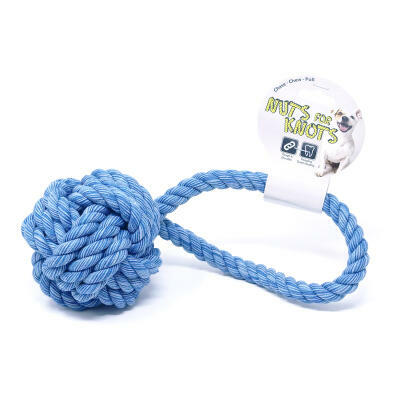 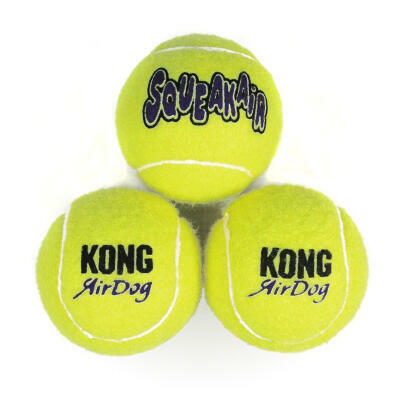 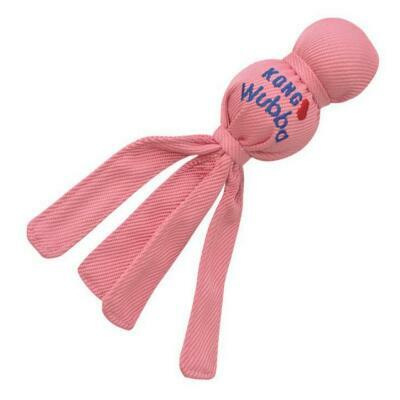 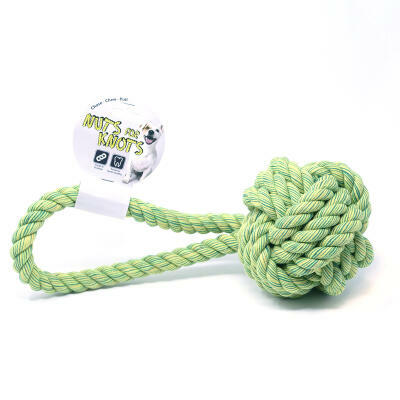 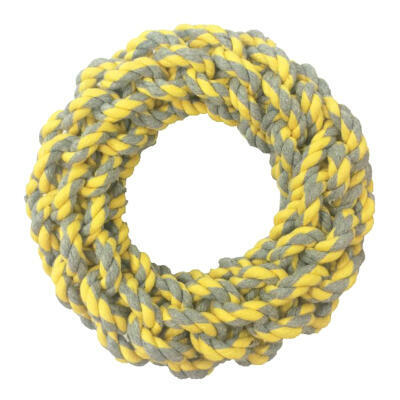 Using dog toys is a great way for an owner to bond with his/her pet dog and we have a fun range of for you to choose from. 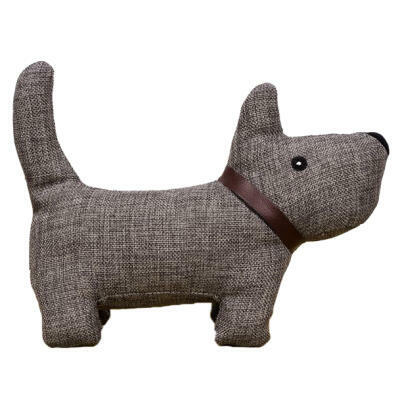 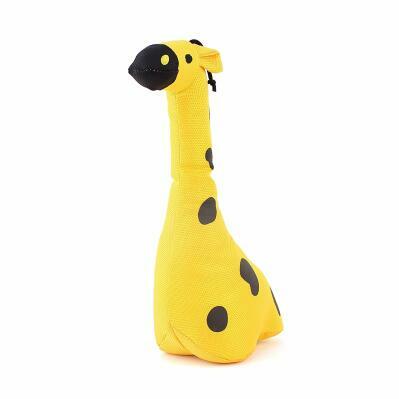 The Vinyl Slipper Dog Toy is a firm favourite and it'll save your own slippers being chewed. 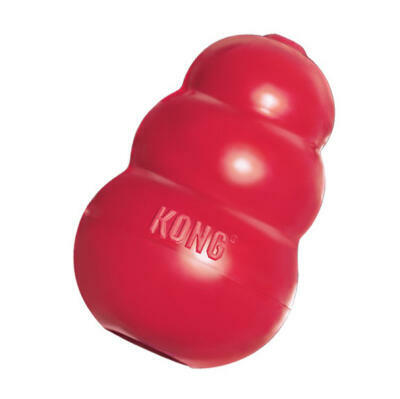 Or treat your pet pooch to a chew toy bone to keep it amused for hours.